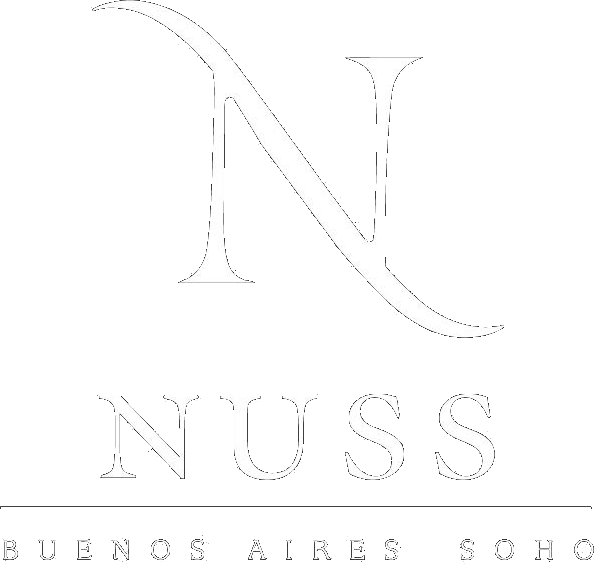 In one of the most emblematic corners of Palermo Soho, next to the colorful Plaza Serrano, is Nuss Buenos Aires Soho. An old Spanish style convent, remodeled to become an exquisite lodging option in Buenos Aires. In the most bohemian and avant-garde neighborhood of the city, Nuss Buenos Aires Soho coexists with the most trendy designer shops, among artisans, art galleries and trendy bars and restaurants.